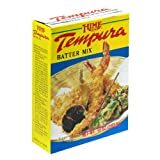 This product has a thick consistency (similar to molasses); shelf life: 3 years. 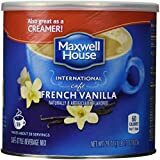 Ideal for recipes in which you want to add the visual flair of vanilla bean specks. 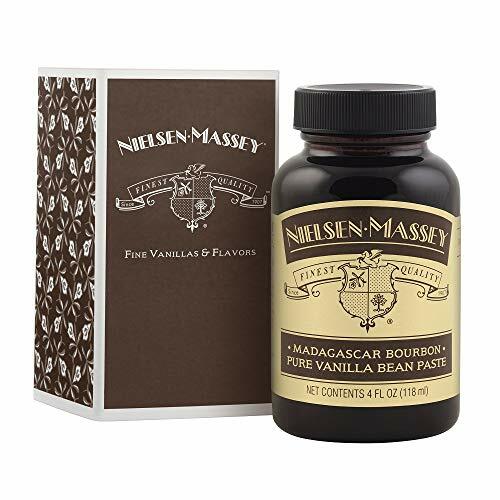 At Nielsen-Massey Vanillas, we've been crafting the world’s finest pure and natural vanilla products since 1907. Our focus on quality begins by sourcing beans from our network of trusted suppliers in the world’s best regions for vanilla growing. Our team closely examines each bean to ensure it meets our exacting quality standards, often rejecting more than we purchase. We then use our proprietary cold extraction process which preserves more than 300 distinctive flavor compounds. 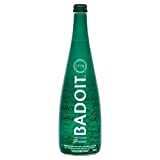 Badoit Sparkling Mineral Water, 25.4-oz.